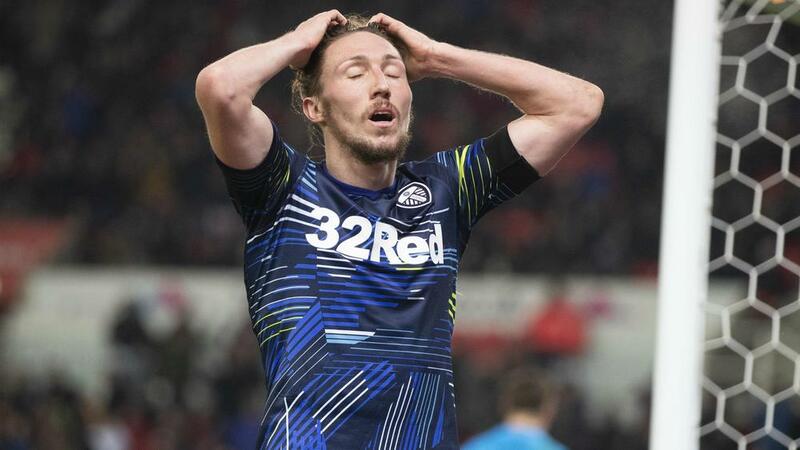 Leeds United suffered a costly 2-1 defeat to Stoke City as its lead at the top of the Championship remained at one point. Sam Clucas and Joe Allen scored in the second half for the host, with Marcelo Bielsa's men only managing a stoppage-time effort from Ezgjan Alioski in response. Leeds had been hoping to restore a four-point advantage at the summit after Norwich City beat Birmingham City a day earlier. Elsewhere, in-form Hull City was on course for a seventh straight Championship win, only for Aston Villa to recover from two goals down to draw 2-2. Fifth-placed Middlesbrough was held to a draw by Millwall, and the two sides directly below them both won with DerbyCounty beating Reading and Bristol City triumphing at Nottingham Forest in Martin O'Neill's first game in charge of the host. Brentford, Sheffield Wednesday, Preston North End and Blackburn Rovers were the other sides to taste victory.